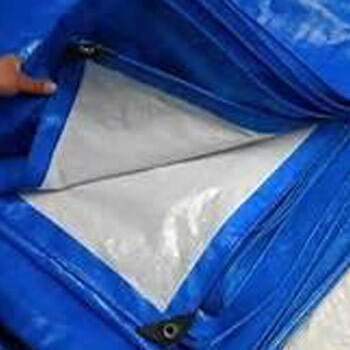 Our Tarpaulins are made of PE or PP as per customer requirements. 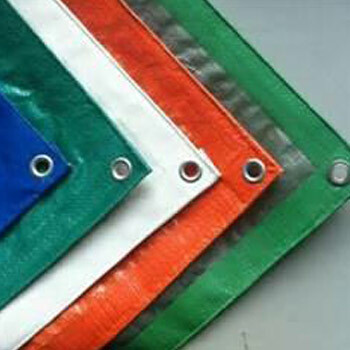 They are UV Stabilised to withstand upto 3 years. Can be manufactured in many colors and combination of 2 Colors ( inside/ Outside) We make all Sizes and Shapes. Thickness can vary from 70 to 300 GSM. 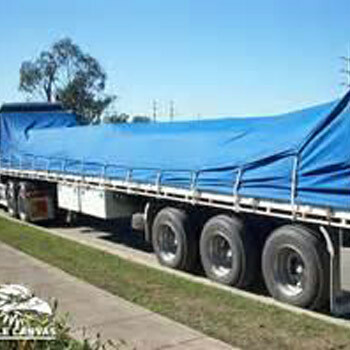 Used in covering Trucks, Rail Wagons, Boats and other vehicles. Also used to cover Food grains in Stacks, when stored outside. Resistance to Anti-Fungal Treatment and pesticide treatment.